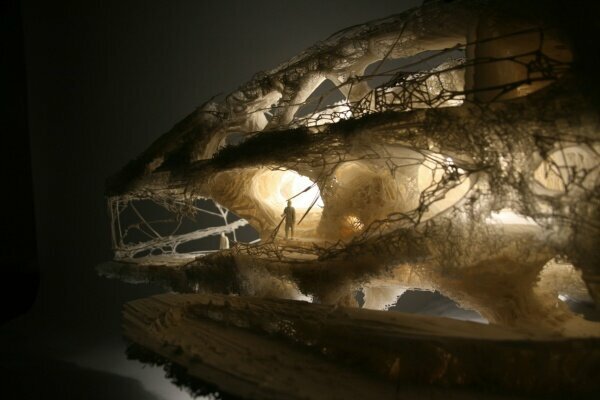 Smith | Allen Studio is the collaboration between an architect and a sculptor. Bryan Allen has a Masters in Architecture from University of California at Berkeley and Stephanie Smith has degrees in Art Practice Psychology from the same school. 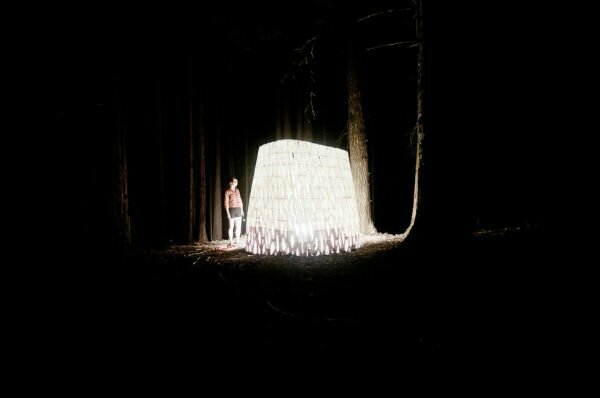 Their installation is located deep in a redwood forest in Gualala, CA. 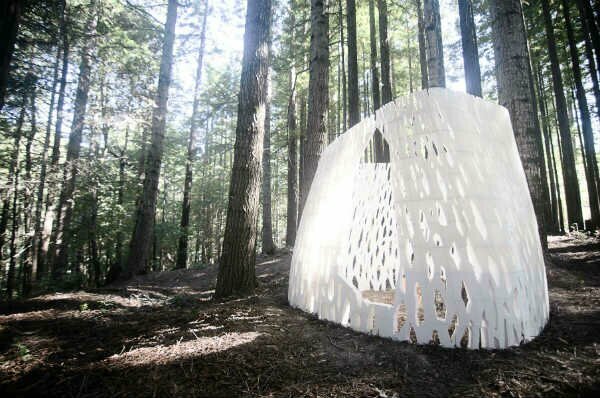 Echoviren “merges architecture, art and technology to explore the dialectic between man, machine and nature.” Printed on several Type A Machines, over 500 biodegradable pieces were combined to form the 10’ x 10’ x 8’ pavilion. It’s expected to decompose over 50 years. Though a contrasting white, its presence still seems to fit. The design is natural, bark-like, and invites the forest floor to grow upon in. If you find it, please be so kind as to send me the GPS coordinates. 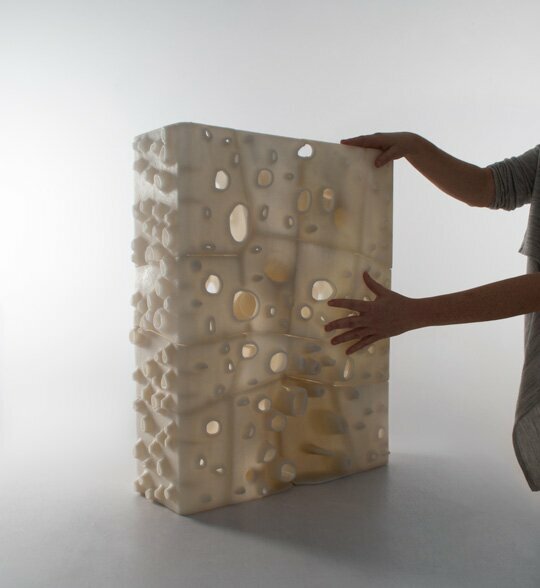 Through a consortium arranged by the European Space Agency, Foster and Partners is using the D-Shape to print bases on the moon with regolith (moon dust). A 1.5 tonne mockup has been created, but the end goal will accommodate four people. 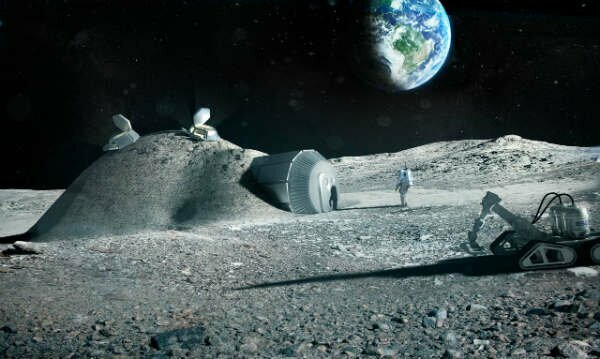 Lunar getaways will be a thing in a couple decades. There are others that have researched building print, like those behind FabClay, but what I want to see more developed is printing glass structures from glass with concentrated sun rays. All of these companies are looking to 3D printing for construction purposes because it’s highly efficient. 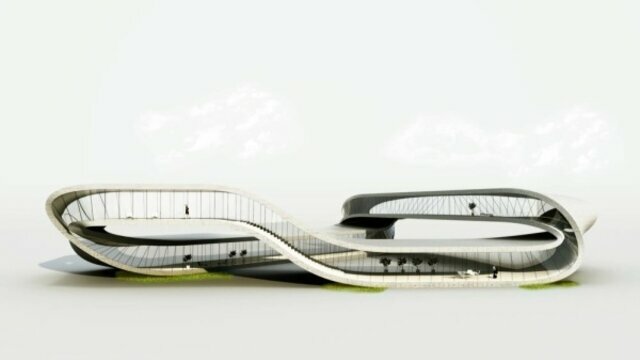 Control over shape allows form to follow function all the more closely. These technologies will give us more functional, sturdy, and attractive houses that require less material and time to build. I’m all for that.